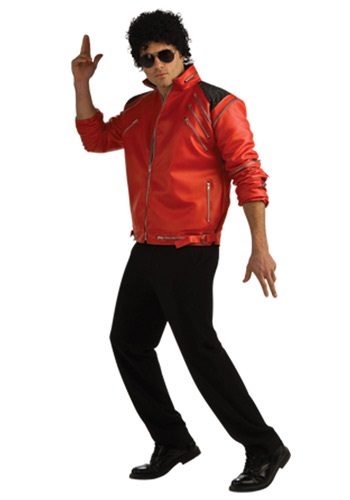 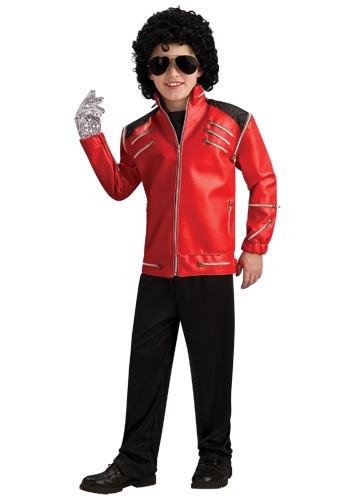 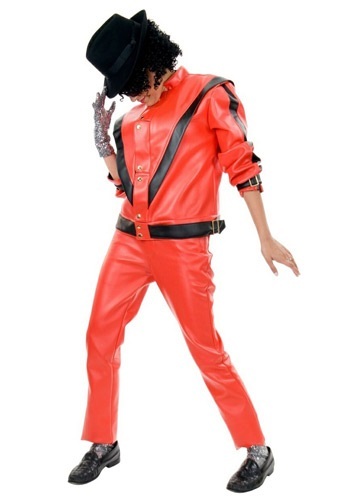 michael jackson costumes ideas for the 2015 Halloween costume season. 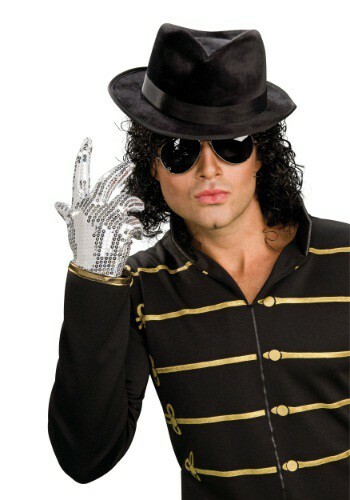 This Adult Michael Jackson Deluxe Black Military Jacket is great for any master of the moonwalk. 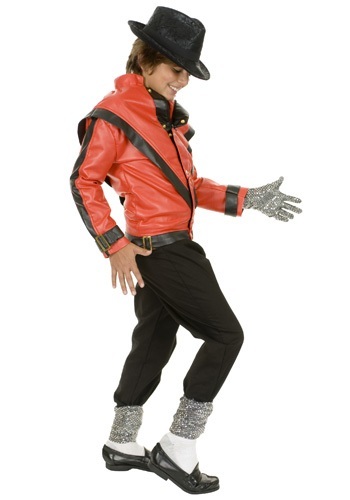 Wear this Michael Jackson deluxe Bad jacket inspired by the King of Pop's look from the music video. 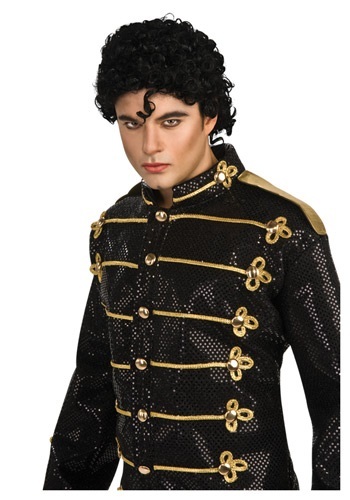 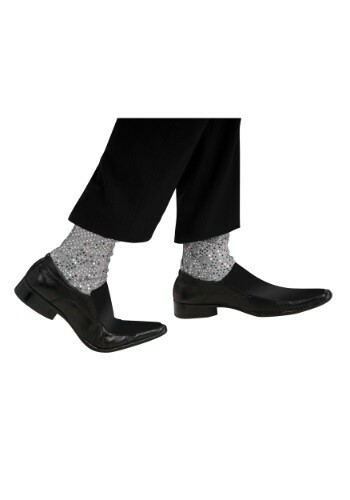 This Adult Michael Jackson Sash gives you a look straight from the King of Pop.